Javea 3 bedroom villa to rent long term. Located in the Tosalet area of Javea, this 3 bedroom villa, has hot and cold air conditioning and underfloor heating and is fully furnished. 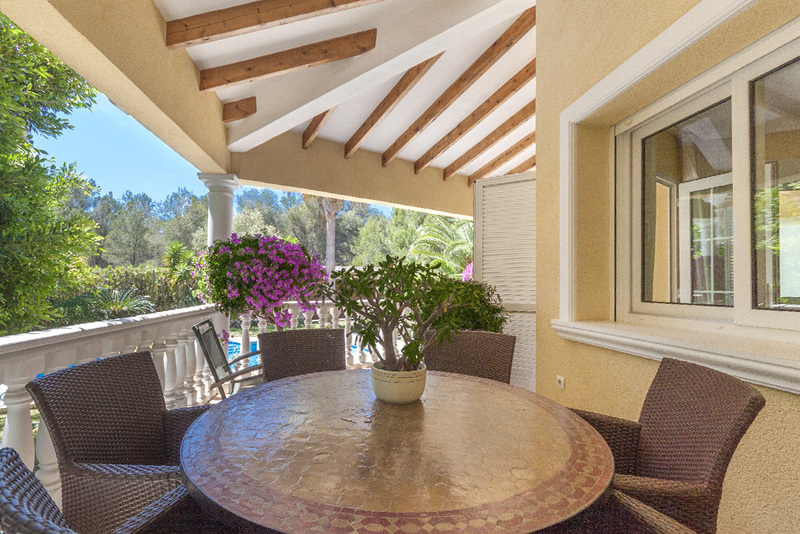 Quiet location located in a cul de sac position, the villa has english tv and wifi. is very private and easily maintained, no pets allowed. The villa is fully furnished and a 2 month holding deposit is required this amount t will be fully refunded at the end of the rental period. The garden pool and maintenance will be included within the rental amount.